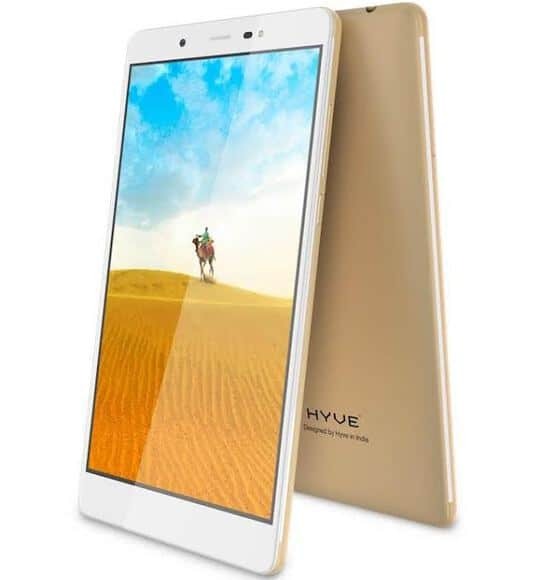 Hyve Mobility unveiled its latest flagship Pryme which is India’s first Deca-core smartphone powered by Mediatek Helio X20 processor on 9th November, 2016 in New Delhi. Pryme is also CTS compliant device that runs on Pure Android 6.0. Hyve Pryme has splendid features like strong battery, satisfactory RAM and internal storage capacity, nice front and rear camera etc. 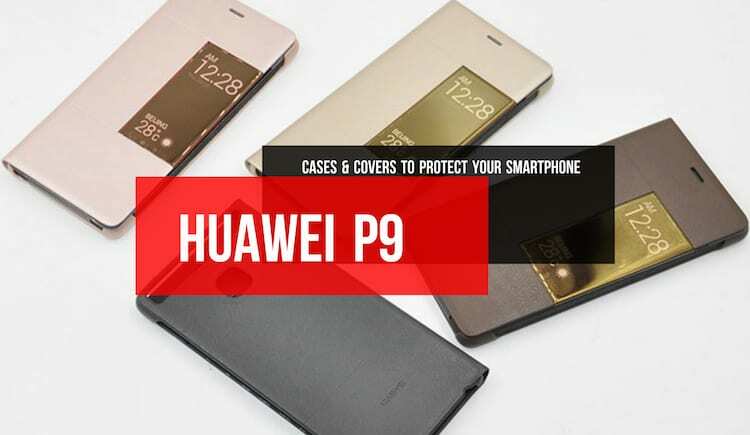 and comes at an affordable price keeping in mind that it has Deca-core processor, which is surely to be faster than its competitors. It will be available in the market from 20th November and will be exclusively available on Amazon.in. If you are planning to buy, it would be a great idea to have a look at Hyve Pryme key specifications, features, camera details, price in India so that you can make your buying decision easily. Pryme has a 8.5mm thin and light body with is made of metal and 2.5D arc glass that looks very elegant. The back panel of the Hyve Pryme has curved edges and provides good grip with a single hand. Pryme features a large 5.7 inch IPD capacitive touchscreen with full HD resolution to provide bright and clear visuals all the time. The phone has a nice screen to body ratio and seems ideal for watching movies and playing games. Hyve Pryme is one of those few phones in India that run on certified pure Android 6.0 Marshmallow OS that offers bloatware free experience, topnotch protection from security breaches and enough availability of memory anytime. The phone has a responsive user interface that provides unparalleled fluid performance. 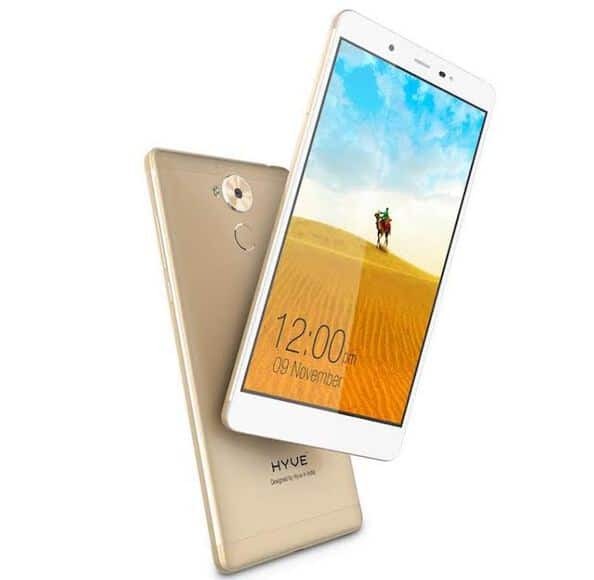 Hyve Pryme is powered by 2.3 GHz Mediatek Helio X20 SoC which is claimed to be the first mobile processor having ten processing cores and Tri-Cluster CPU architecture that not just enables lightning fast processing but also enhance the battery life by up to 30%. 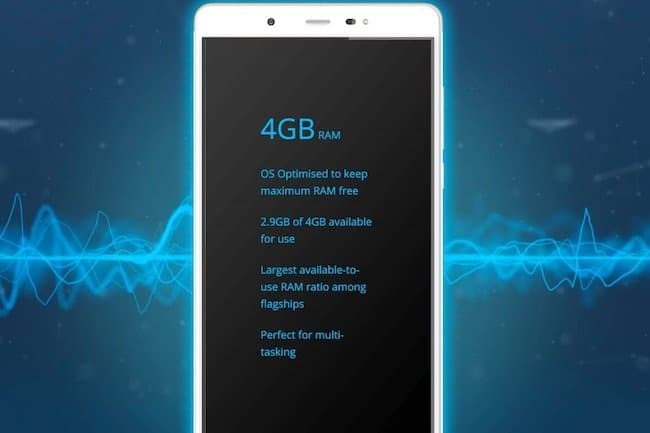 Hyve Pryme comes with 4GB of RAM, which is more than enough for smooth multi-tasking and offers ample storage capacity of 32GB which can be further extended up to 200GB via micro SD card. 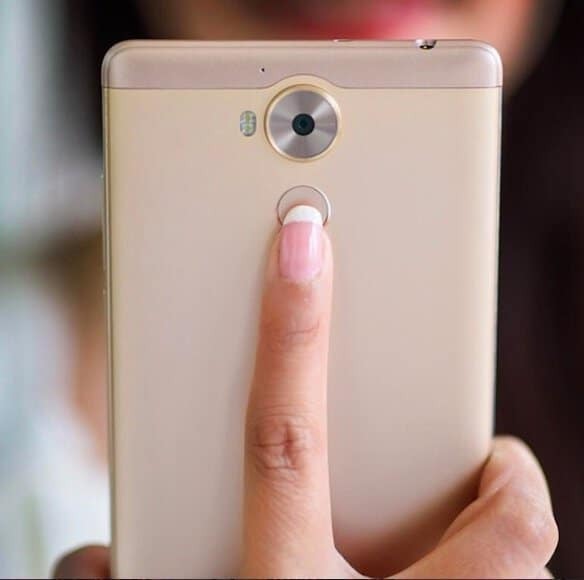 The phone has introduced a unique Touch2Call fingerprint dialling feature that allows users to quickly dial favourite numbers with a single touch. Camera quality of Pryme is up to the latest standards as it features a 13MP primary camera with f/2.0 aperture lens and dual flash so that you can capture bright and clear pictures in dark environment. The camera offers HDR photography to take incredible shots with a good amount of details. For selfie lovers Pryme has an 8MP front facing camera with a front flash so that you can take nice selfies in low light conditions without any issue. Another impressive feature of the phone is its long-lasting 3500mAh True-Life battery that allows users to work for the entire day without any interruption. The phone provides fast charging facility with USB Type C as well. Pryme is a dual SIM phone and supports bands in 3G and 4G network across the country with VoLTE. Pryme is priced at INR 17,999 in Indian market and will be available exclusively on Amazon.in and pre-registrations for the device will be started from 20th November,2016. Hyve Pryme : Whether to Buy it or Not? 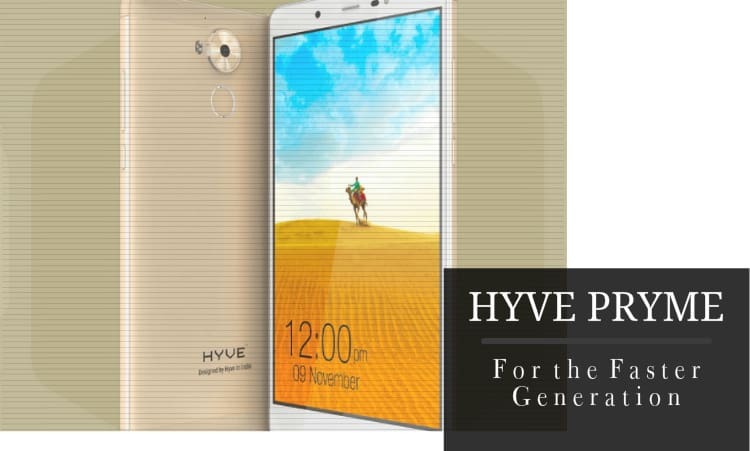 Hyve has launched its third smartphone in the duration of six months, which clearly shows that the company want to make a mark in the Indian superphone market. They always launch devices that are economical and include excellent features. There are huge chances that Hyve Pryme will also gain success easily in the near future. The main reason behind this speculation is it comes with Deca-core processor, which gives an edge when compared to other smartphones in this price range. 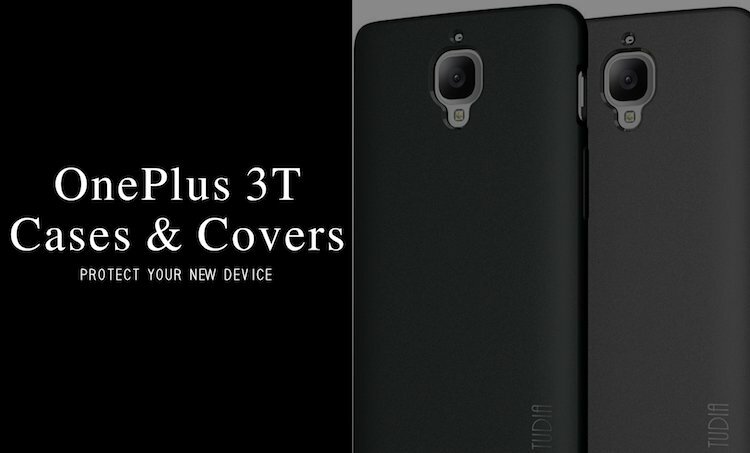 The design and camera specifications are pretty decent too. What are your thoughts about Hyve Pryme, do let us know in the comments section below.